As we are moving forward with growing technology, the bent on using a dedicated smartphone is one of the essential things. 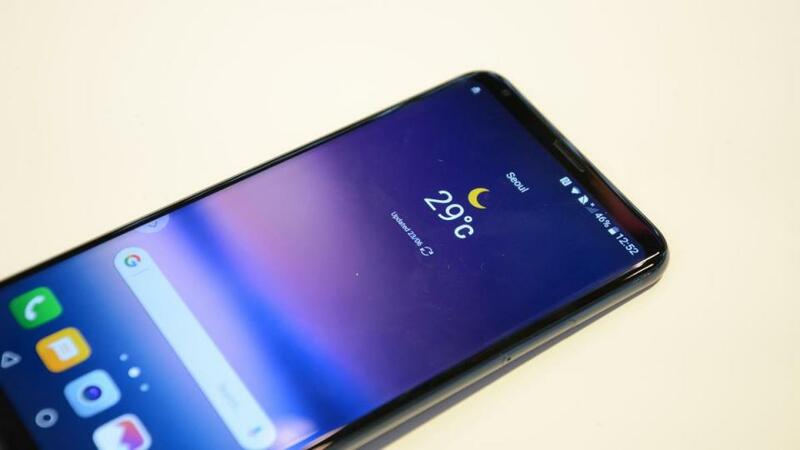 But, buying a smartphone which is smart enough to fulfill all needs under the desired budget is nothing much but remained a dream in the mind of people. Huawei Y9 comes with the dimension of 157.3 x 75.3 x 7.9 mm and weighs 170g. This mid-range phone body is made up of aluminum alloy and front glass. It is finished with beautiful round edges and smooth looking rear side. 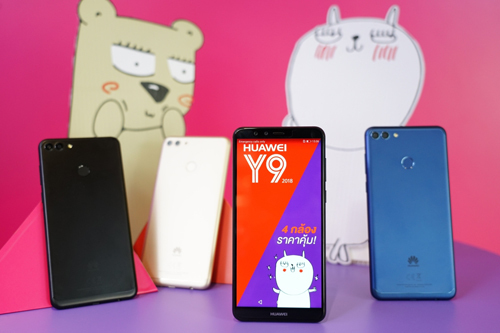 The design of the Y9 is quite common but colors availability of the device makes it attractive. The handset is very slim and lightweight as well. On the right rounded bezels volume rocker and lock keys are placed and on the left side it SIM tray. The charging port and the 3.5mm headphone jack is placed underneath bottom bezels. 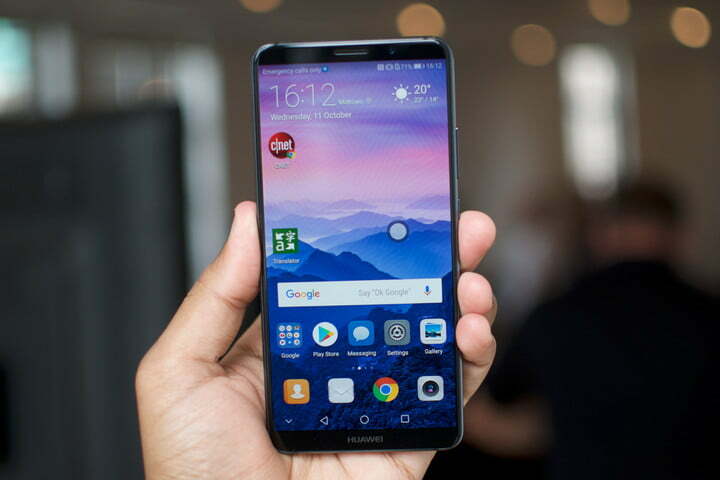 Further, it has an LTPS IPS LCD FHD display of 5.9 inches having a resolution of 2160 x 1080 pixels along with 401 PPI pixel density. The almost 6.0″ display provides the high-quality content and colors are sharp and crystal clear. The viewing angle of the device is very good even in the daylight you can get clear vision. The hardware and OS is the heart of any smartphone. When comes to the Y9 it is packed with Kirin 659 octa-core chip clocked at 2.3GHz (4 x 2.36 GHz + 4 x 1.7 GHz). It runs on the 64-bit architect. Looking at the processor it is the best in class. The device has the ARM Mali T-830 MPU GPU unit as well. This GPU unit provides the extra hand to the processor for the performance the better. Talking in simple language it can be said that you can play games like Pubg, Need For Speed, Asphalt etc. But try to avoid too much gaming it will lack and heat as well. Coming on the software, it comes with the latest Android Oreo 8.0 operating system. There is an extra touch on the UI with EMUI 8.0. Now you can do the customization on it like Themes, icons, transactions effects and all. The device comes with the 32GB built-in internal storage, but you will get the 25GB space to use. Because of System takes the rest of the memory to store the OS. Looking at the 25GB is a good space to store all the data like Pictures, Music, Videos, and others. However, the memory can be further expanded to 256GB via micro SD card slot. The 3GB of RAM is enough to run your daily need apps like WhatsApp, Facebook, Messenger, Instagram etc. The multitasking is also smooth and refined with the 3GB of RAM. Try to void too much app at a time because it may not perform that good. More than any other feature, customers focus on camera quality. People are addicted to capture their beautiful moments and share with the world. Thus, it is most for a phone to have a high-quality camera. Huawei is equipped with a dual rear camera of 13 MP and 2 MP respectively. Also, it also has dual LED flash on the back that allows you to capture pictures even in darkness. The rear camera is able to capture the images at 4160 x 3120 pixels and record video at 1080 pixels@30 fps. 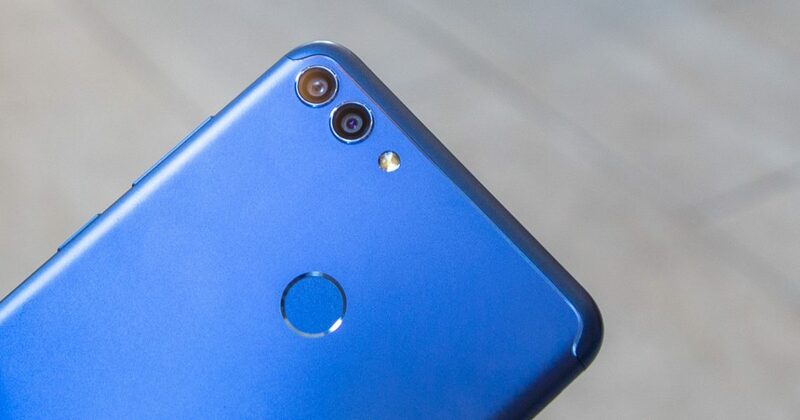 Not only on the back, but there is also a dual camera on the front too of 16 MP and 2 MP. Sadly, Huawei didn’t sport flash on front. Some other features provided by the camera are HDR, Panorama, Auto Focus and geotagging. The front shooter also captures the images 4K pixel and record videos 1080 pixel@30 fps. The battery has also been an issue as some phone loses their charge within few hours. That quick drain of the battery causes lots of problems. In case of Huawei Y9, you don’t have to worry about it. It comes with non-removable Li-poly 4000 mAh battery. It gives standby of 360 hours, and one can talk on call for up to 15 hours. 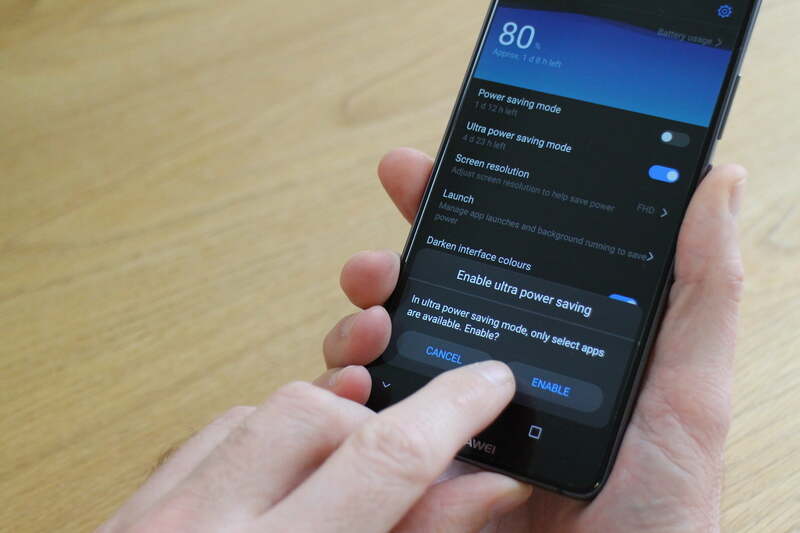 But the Huawei Y9 drags on the hast charging, this device does not support the fast charging at all, so you have to compromise here with the normal charging. Pros : The camera quality is amazing and functions are great. The display is also good and colors are very nice. Cons : The hardware is not that powerful as compare to the other smartphone in the same price range. The Huawei Y9 is listed at the price tag of $239.99 at Gearbest. It is available on the pre-sale and this price is only for some time so go ahead and buy it before it goes out of stock. When the brand is Huawei, then you can expect a perfectly furnished device that offers features worthy to pay for. Huawei has done their best to make it a masterpiece. 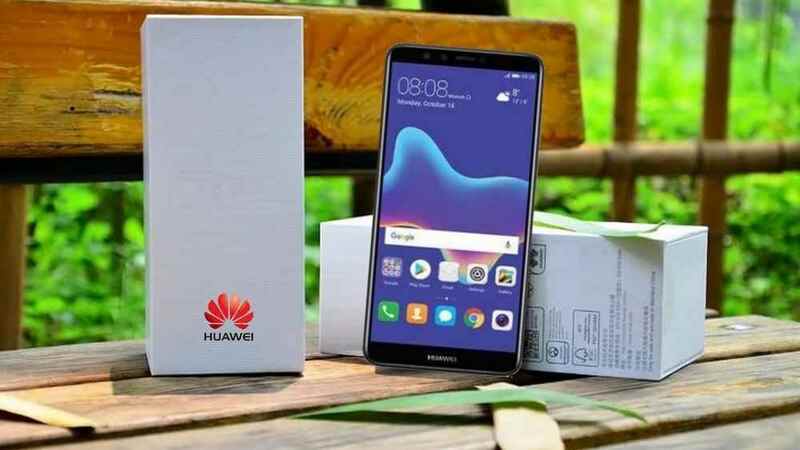 There is similar phablet in the market at this price range, but in the comparison to them, Huawei wins. Probably saying there may be lack of some features but if you use the phone, then the difference will be known. Sometimes the first impression is not the last impression and judging about Y9 by reading this article will be foolishness. 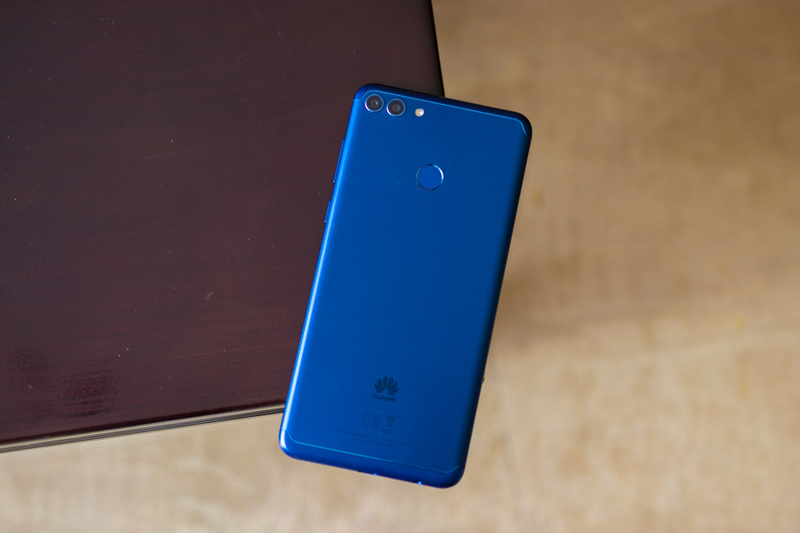 Huawei is not for flaunting; it is for you to use and be with you whenever wherever you want. Stay updated with further news.